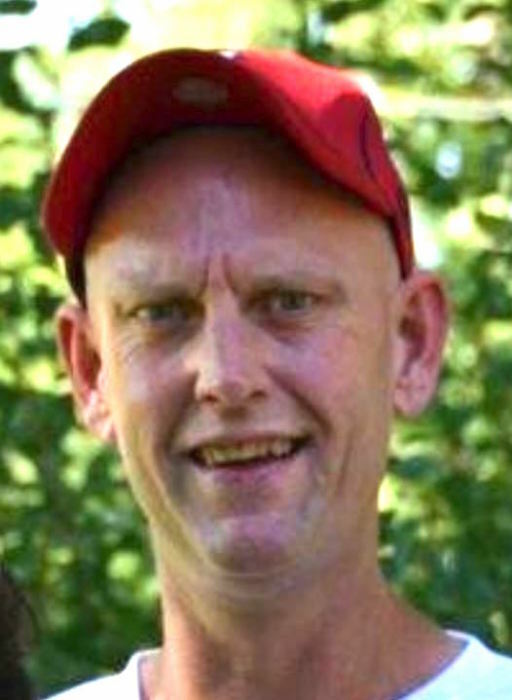 Eric L. Beebe, 49, of East Peoria passed away at 8:23am Wednesday, January 16, 2019 at OSF St. Francis Medical Center in Peoria. He was born on January 3, 1970 in Peoria the son of Jerry and Lynn Henry Beebe. He married Kathy L. Greene Siever on August 28, 2010 in Washington. Surviving are his wife, one daughter Madison Beebe, his parents, one sister Angie Dempsey and her children Brandon and Morgan all of Washington, step-son Jonathon Siever of East Peoria, along with a host of aunts, uncles and cousins. He was a 1988 graduate of Washington Community High School. Eric worked for Bodine Services of Peoria last working on Friday. He loved any outdoor activity including hunting and fishing. Services will be 10:00am, Monday, January 21, 2019 at Mason-White Funeral Home, 20 Valley Forge Rd in Washington. Ed Hart will officiate. Visitation will be Sunday, January 20, 2019 from 2:00pm until 5:00pm also at the funeral home. Burial will follow his service at Glendale Cemetery in Washington. In lieu of flowers, memorials may be given to A.R.K. Humane Society 477 State Route 26, Lacon, IL 61540. To share a memory or send a condolence, visit www.masonfuneralhomes.com.